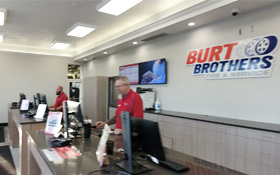 Burt Brothers Tire and Service in Bountiful, Utah is proud to offer an outstanding selection of tires and auto repair & servicing options to drivers in the Bountiful area. 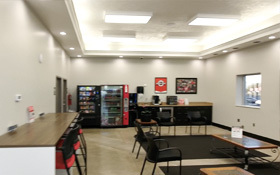 With unmatched quality, unbeatable prices, and more than twenty years of experience, we have everything it takes to help keep your vehicle in good repair. 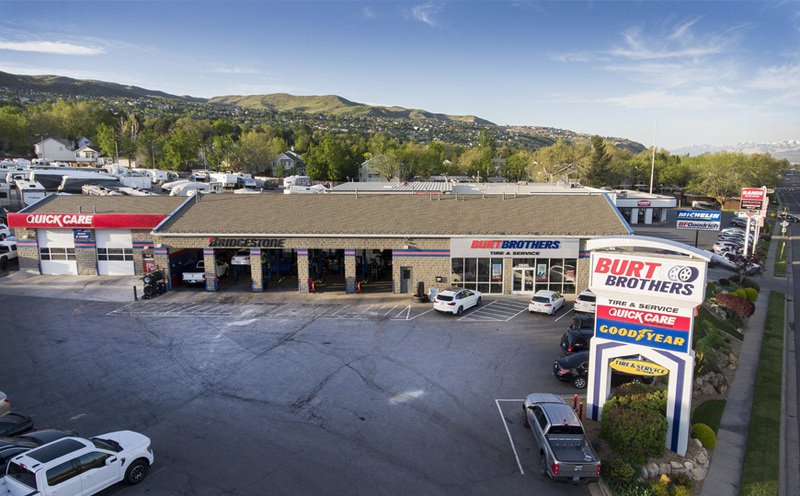 Conveniently located next to Bountiful Mazda on 2885 S. Main Highway 89 in Bountiful, UT, we’re close by and ready to take care of you and your vehicle in a friendly, professional, and timely manner. So if you’re looking for skilled technicians and team members who can help keep you on the road, schedule an appointment with us today.